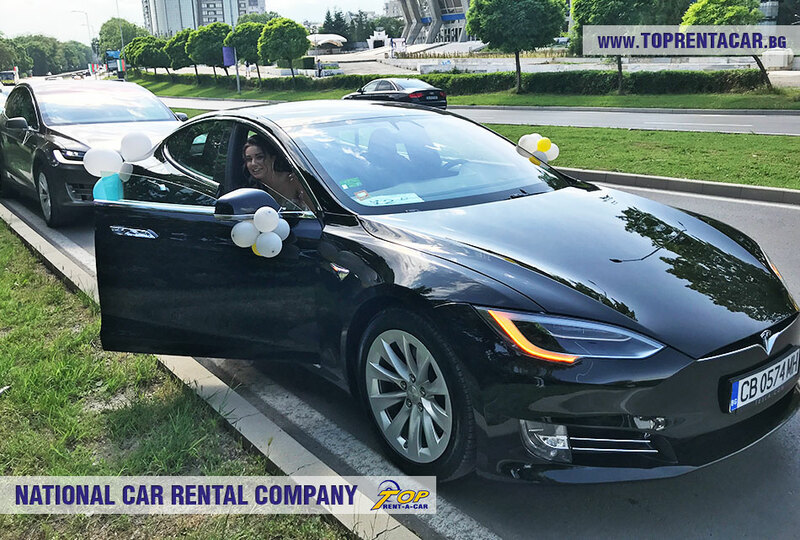 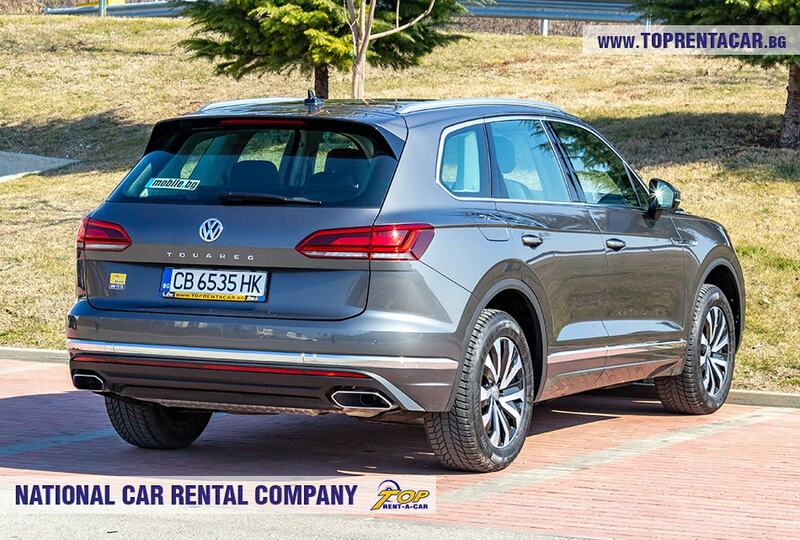 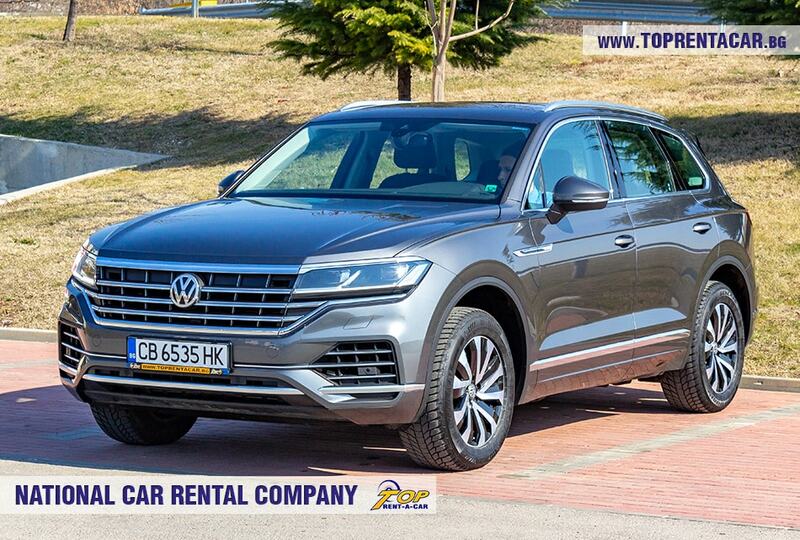 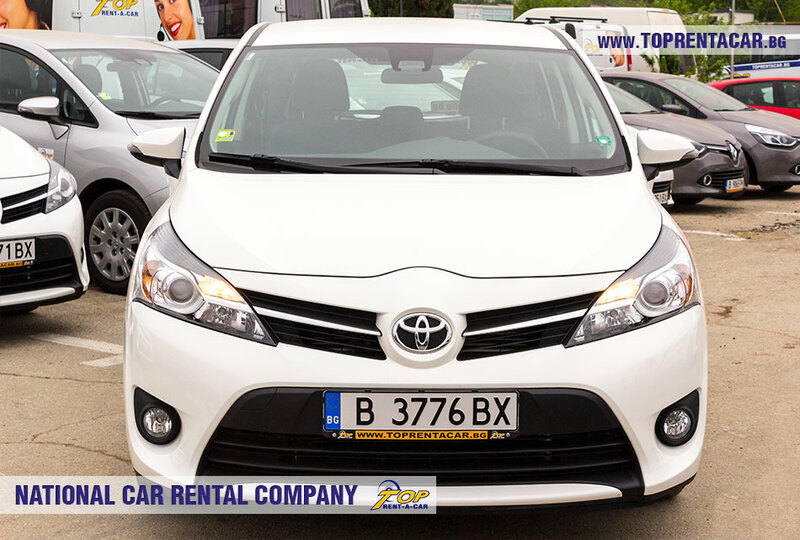 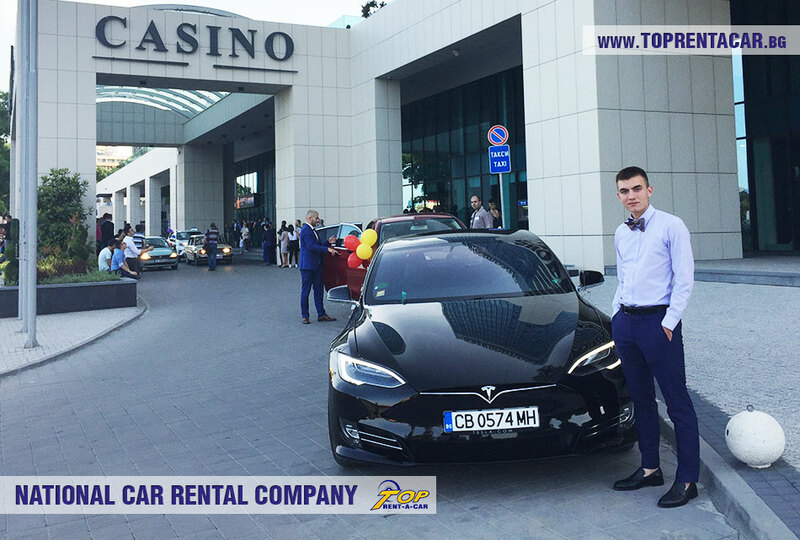 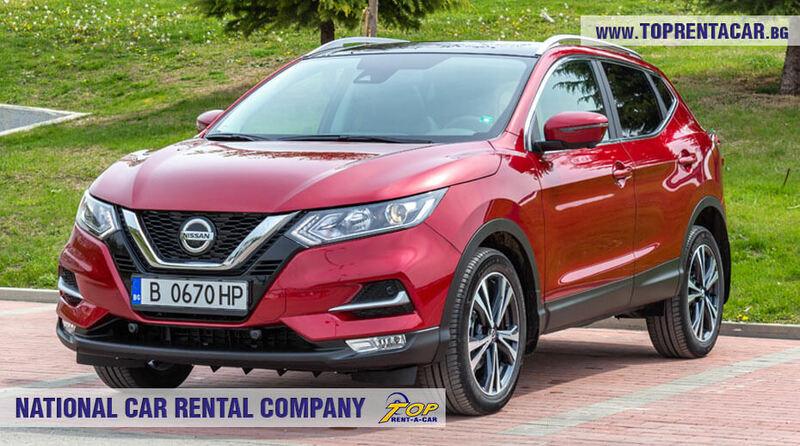 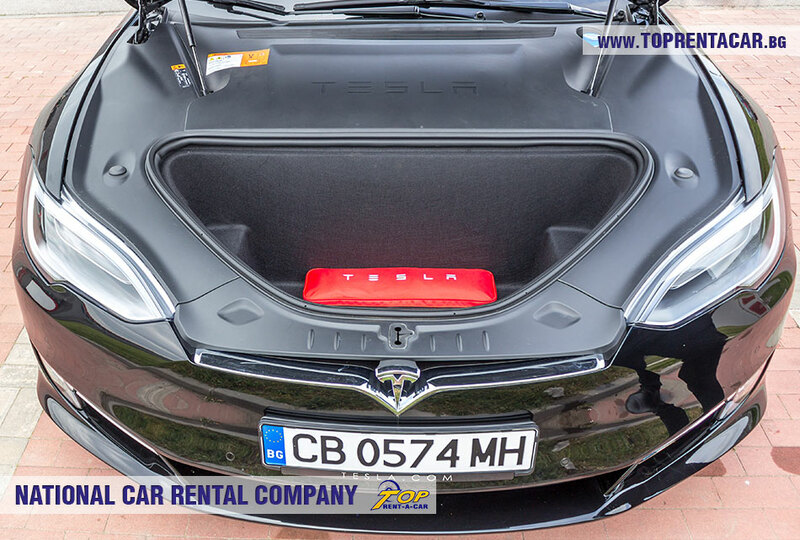 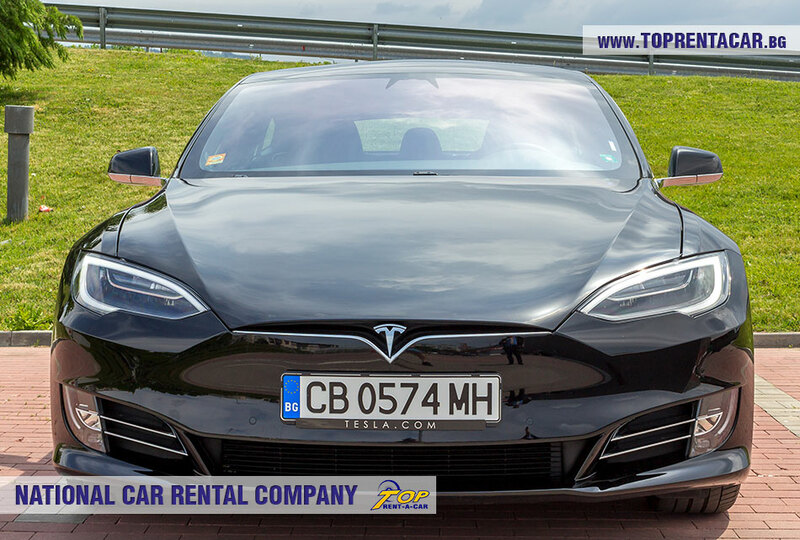 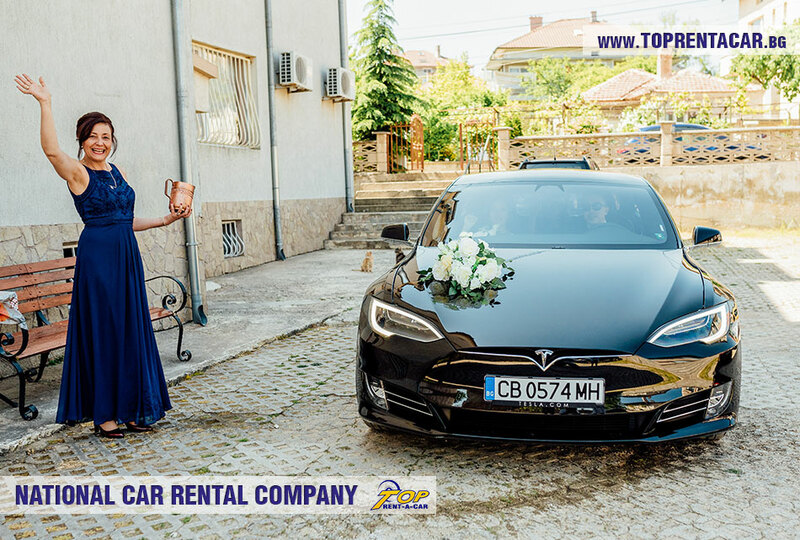 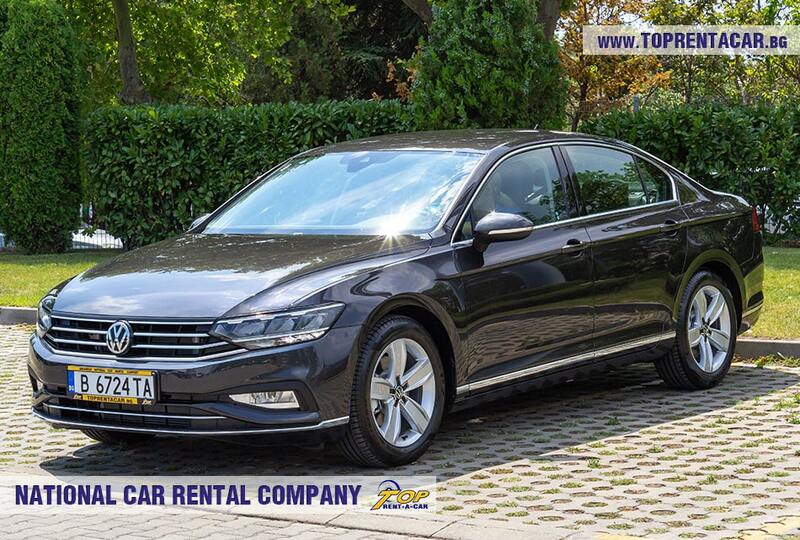 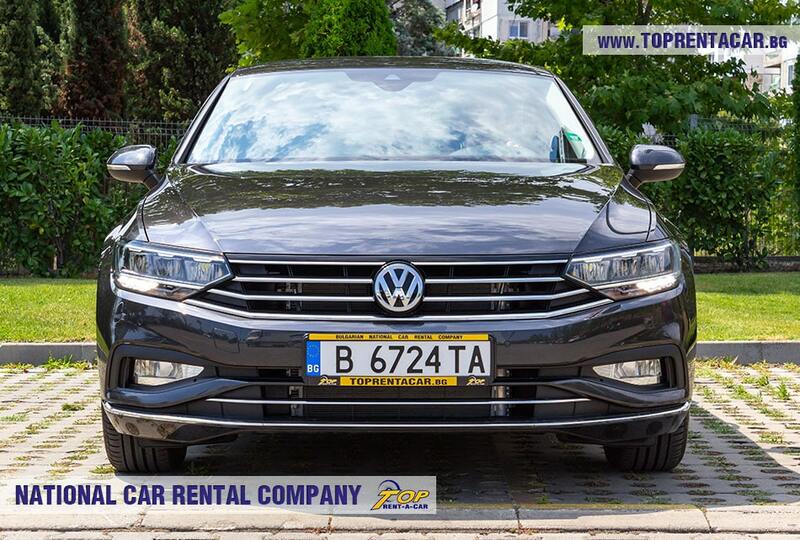 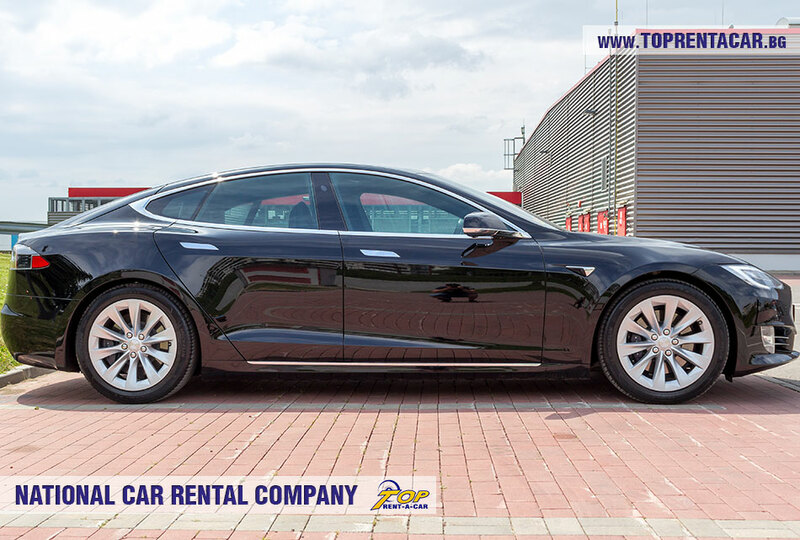 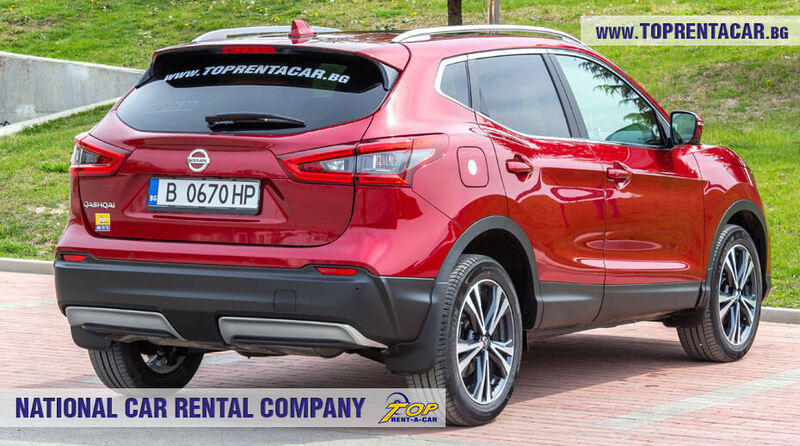 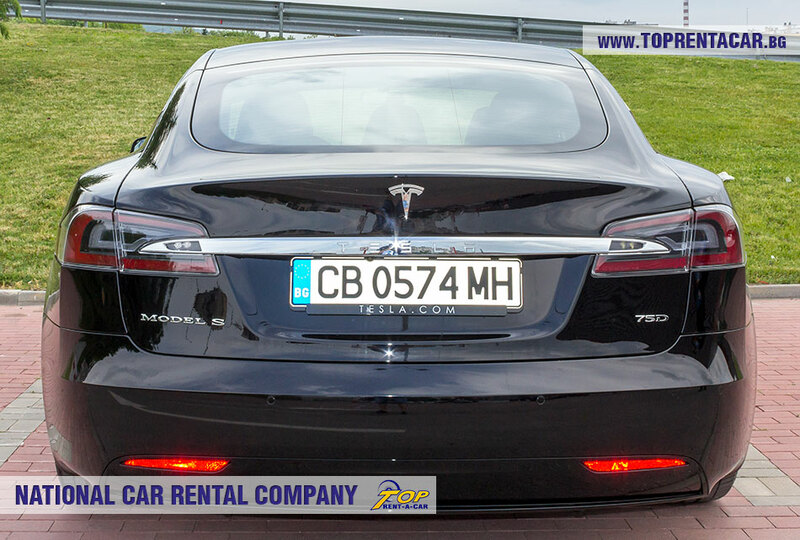 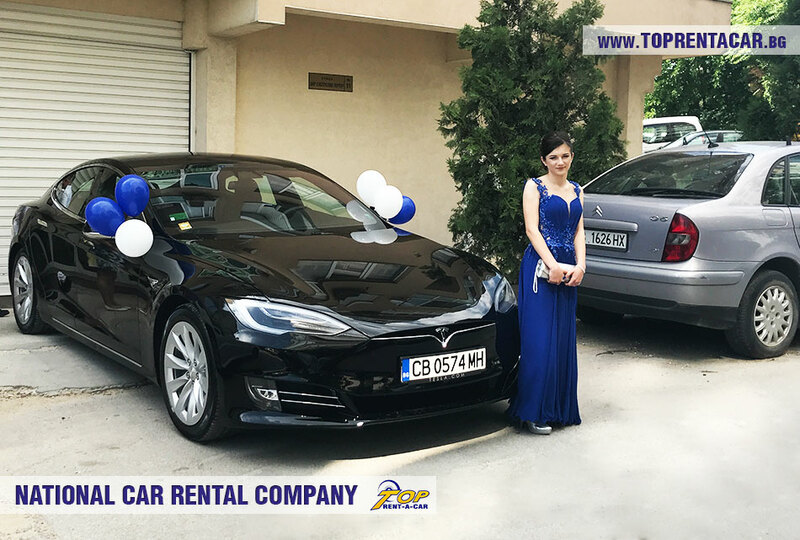 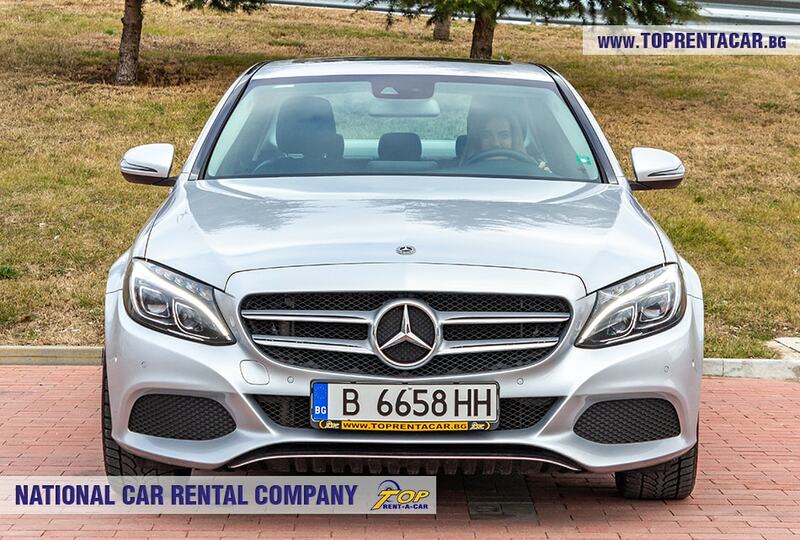 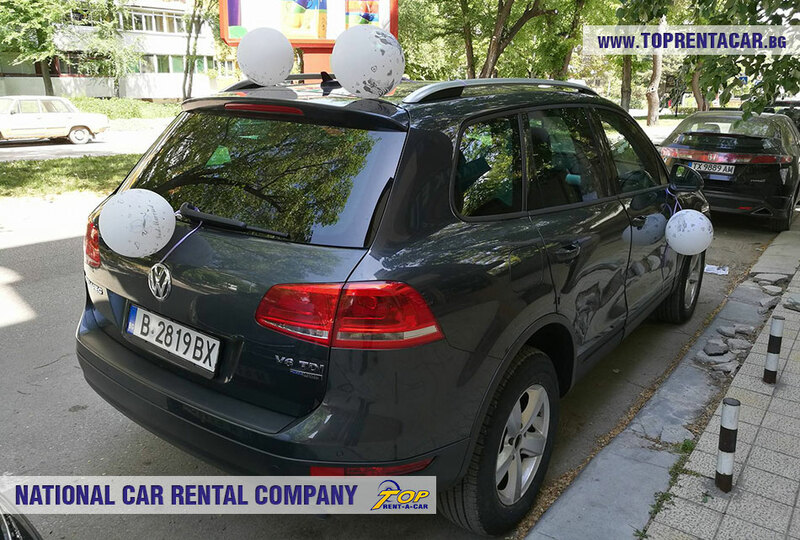 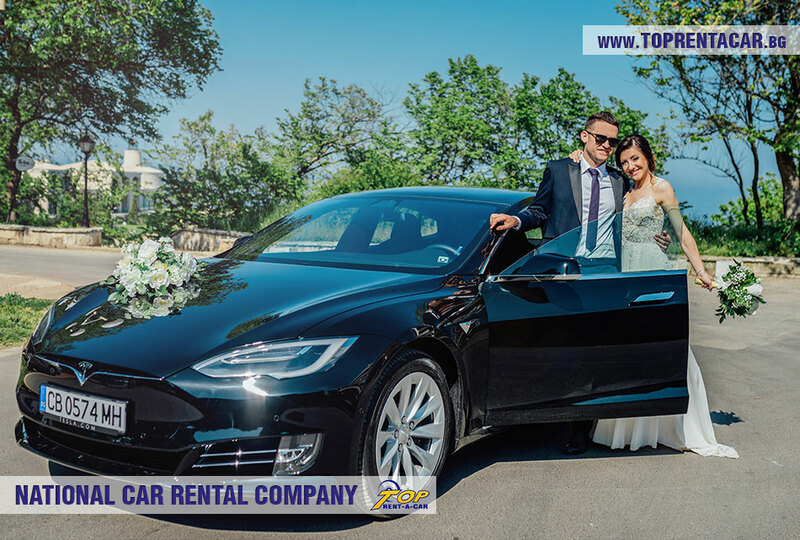 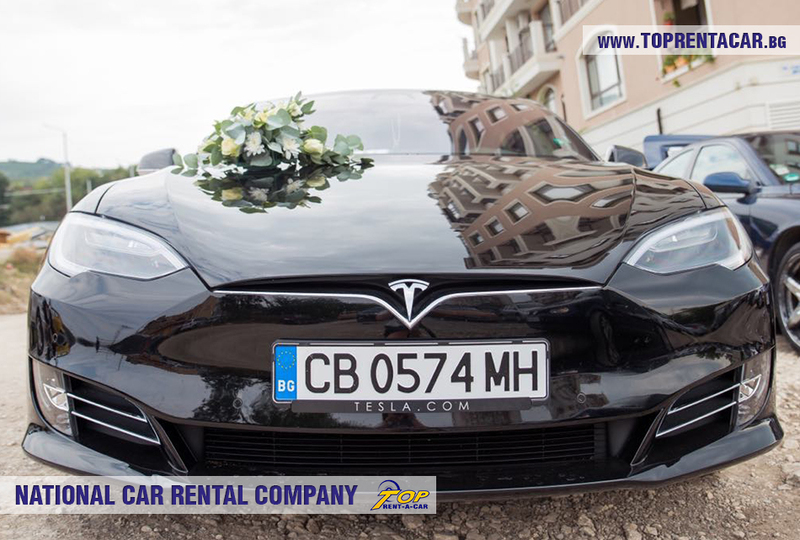 As a car rental leader in Bulgaria Top Rent A Car offers a wide variety of luxury vehicles with driver for Your special occasions. 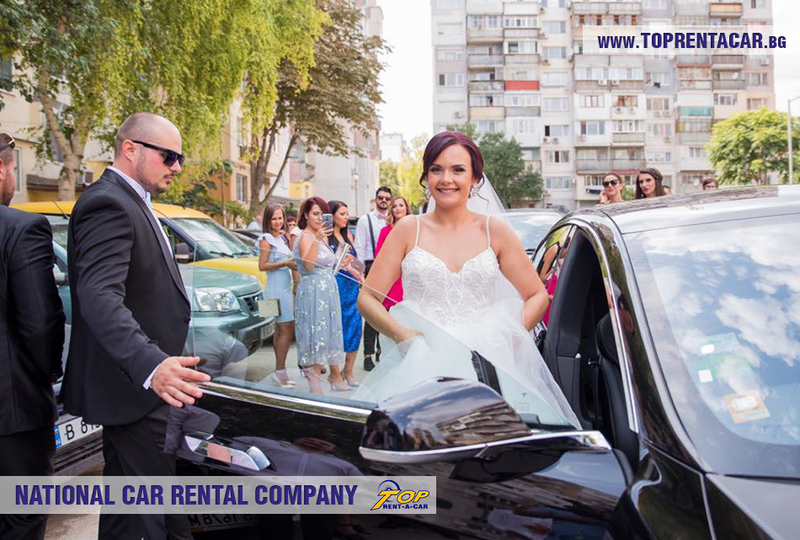 Wedding, prom, romantic trip, discharging from maternity ward – these are special moments in the life of everybody, which makes you think: "What car should I choose for this day?". 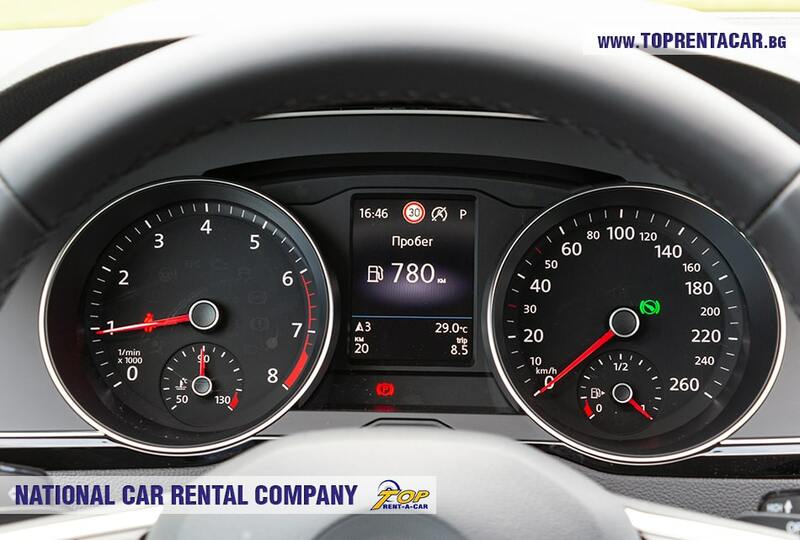 There are a lot of factors to be considered. 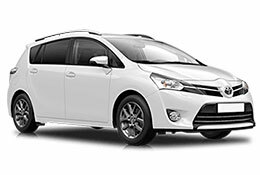 The chosen car should be luxurious, stylish and fit in the spirit of the event. 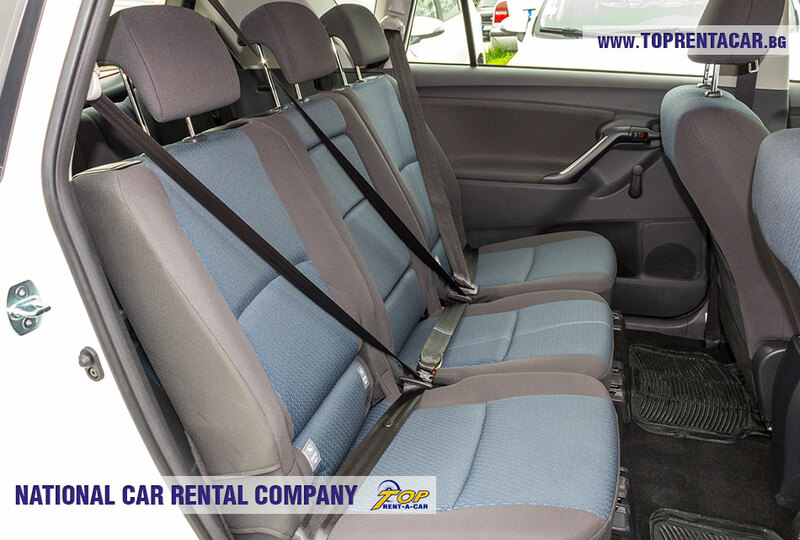 The passengers comfort is very important as you will spend a lot of the time in the festive day traveling with the vehicle. 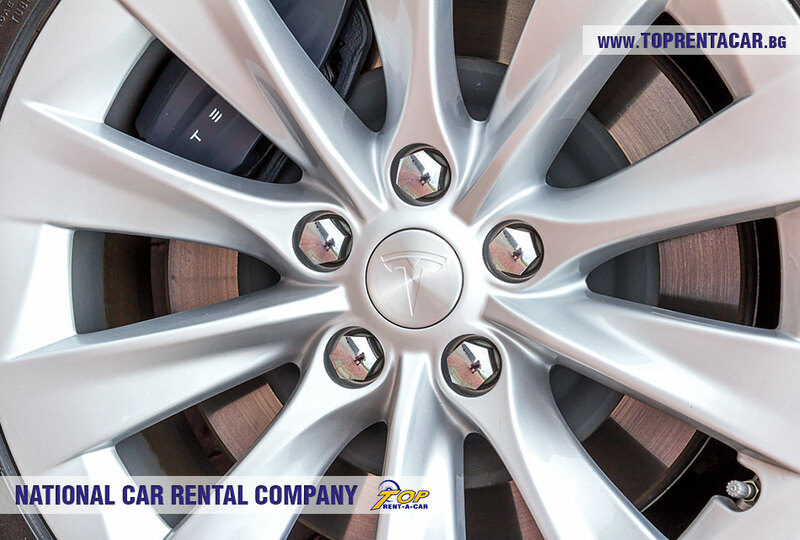 Last, but not least, it is important that the company is reliable and proven in time. 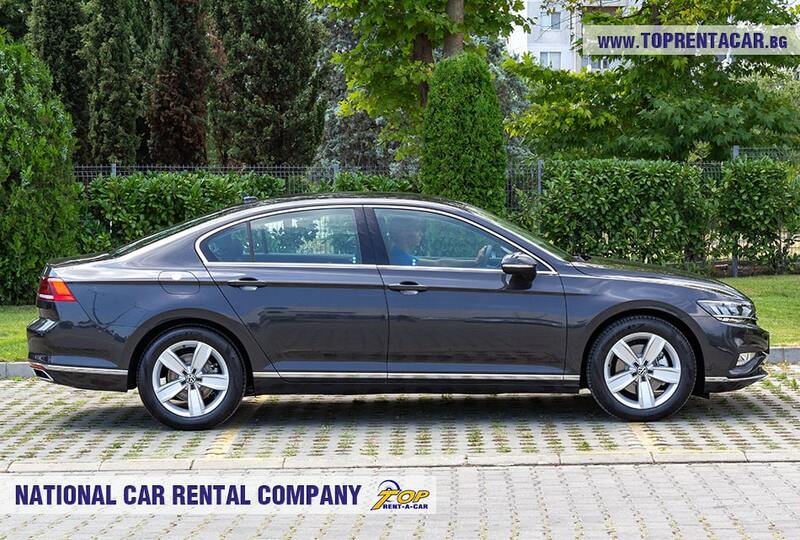 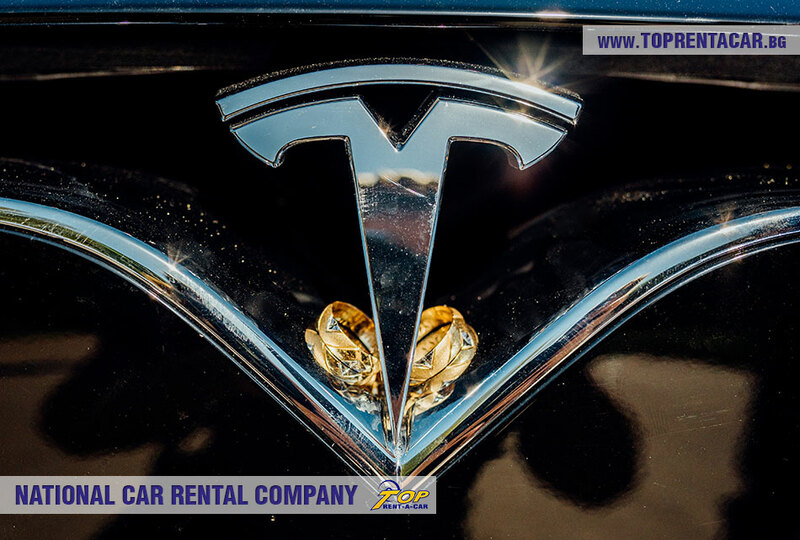 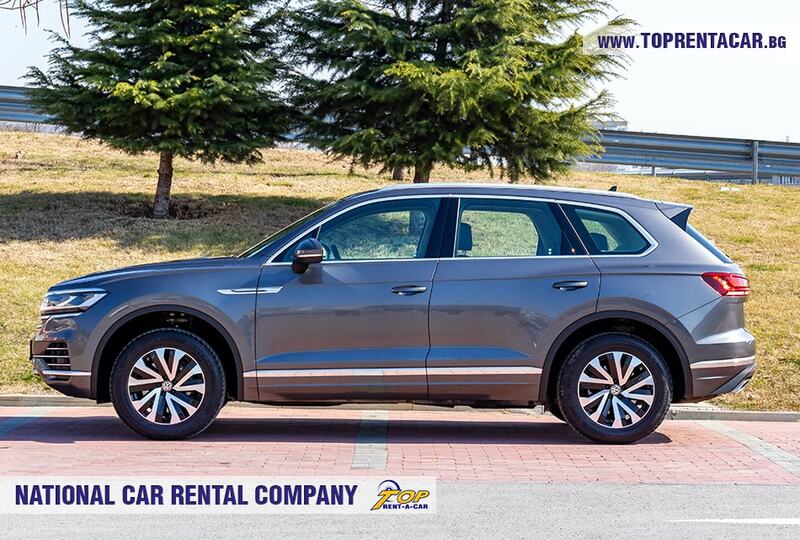 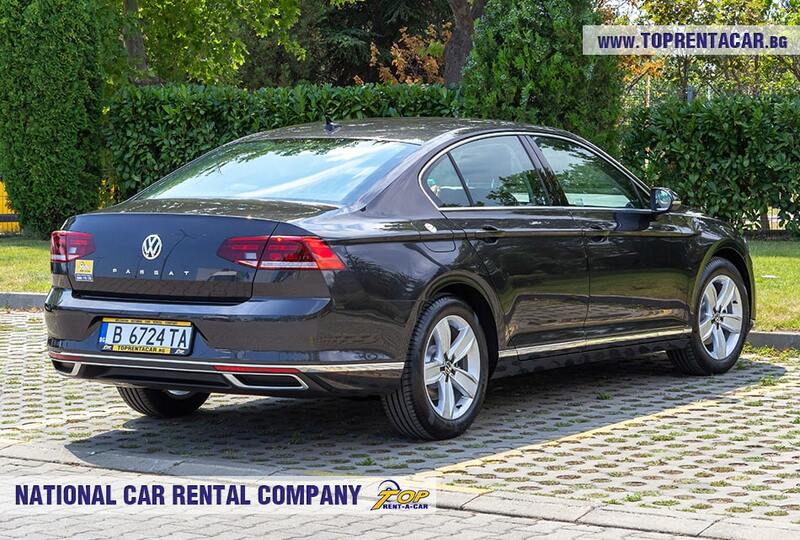 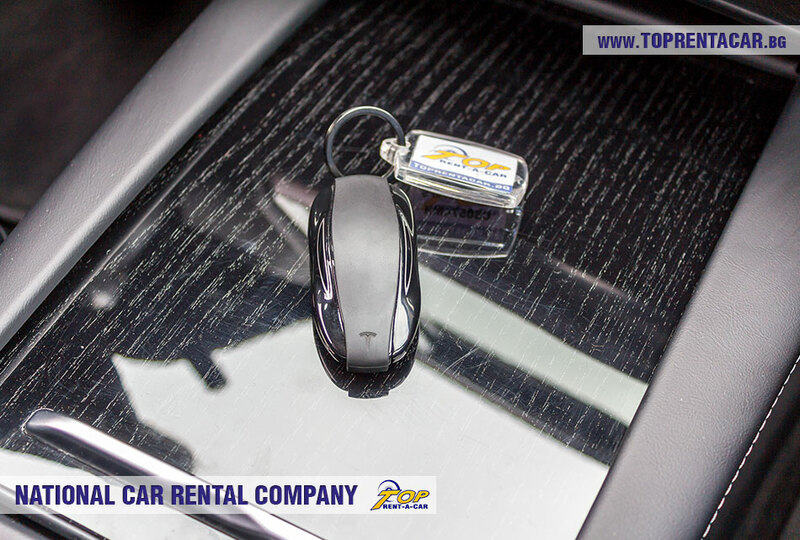 Top Rent A Car can offer everything from the above thanks to its 15 years of experience in the field. 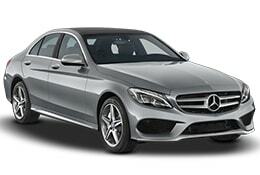 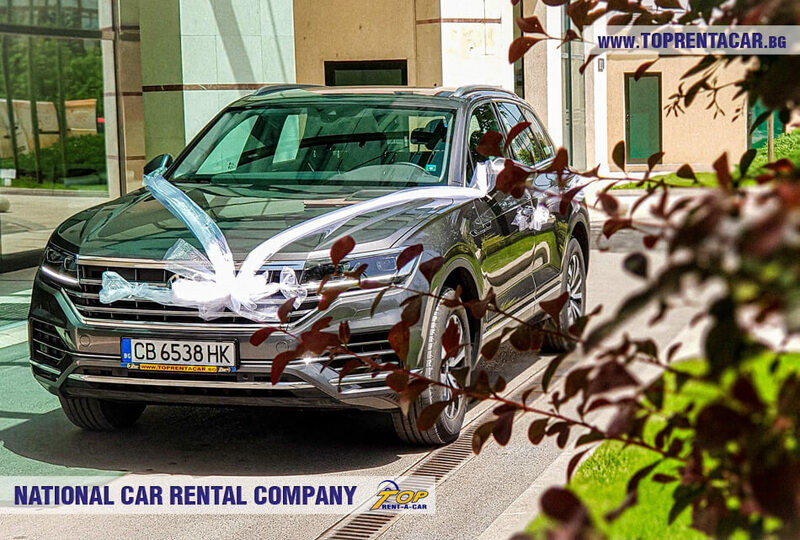 We offer you our most exquisite vehicles from our car fleet – luxurious rental car for all of your special occasions. 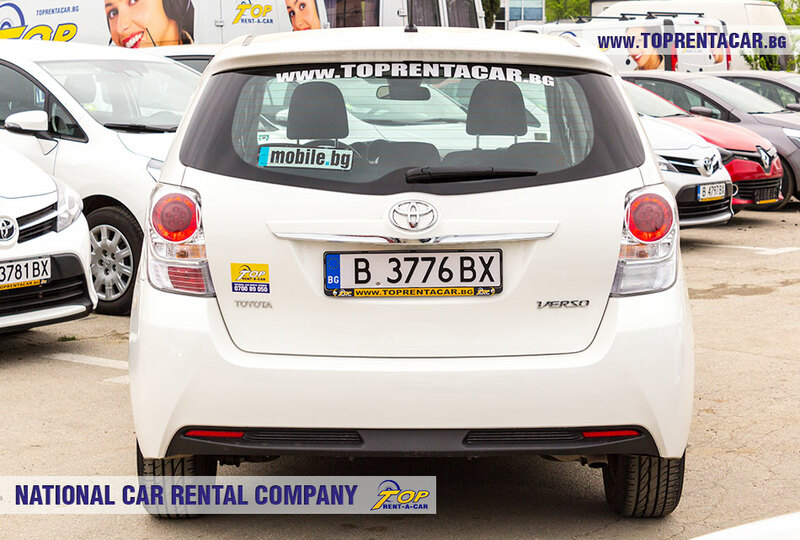 We know that these events require a lot of energy, efforts for organizing them and and worries over how it will go. 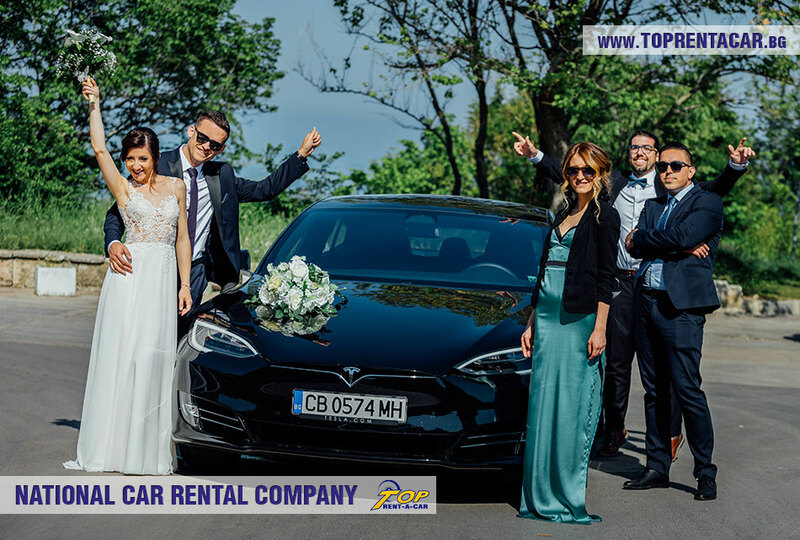 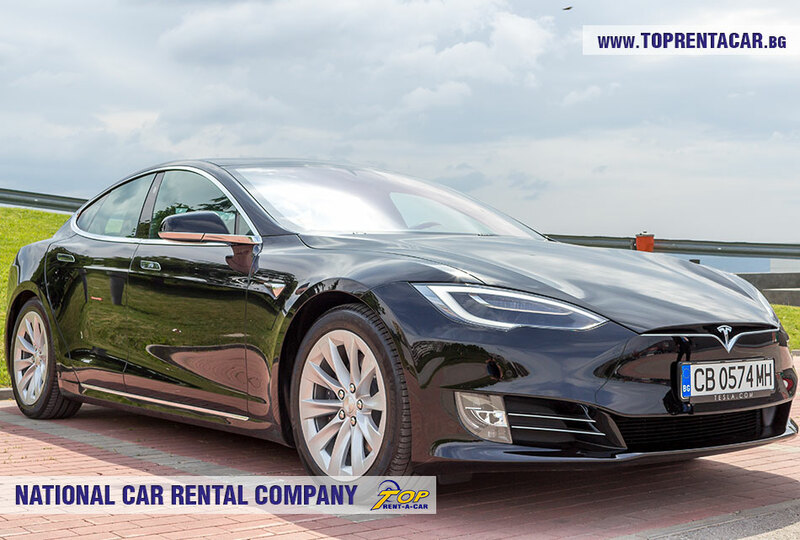 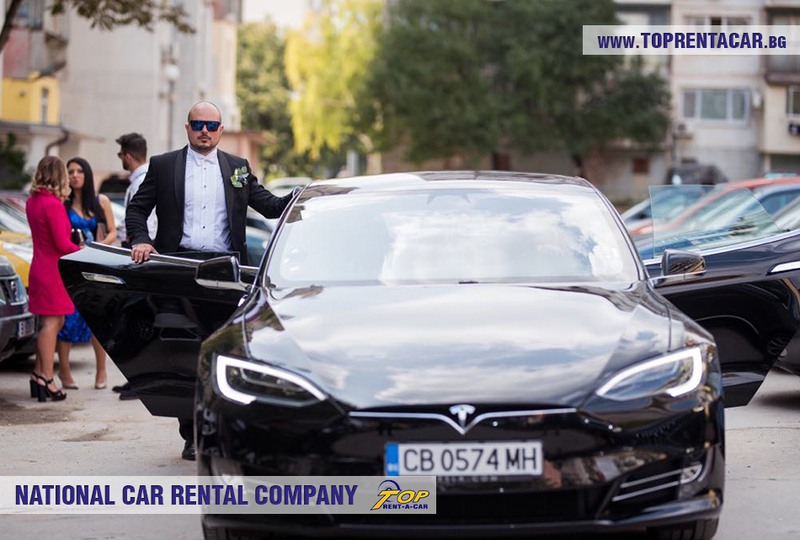 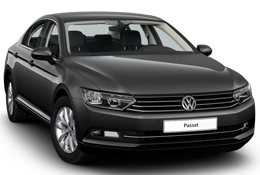 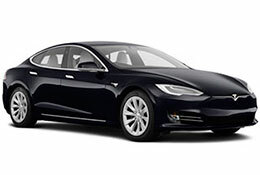 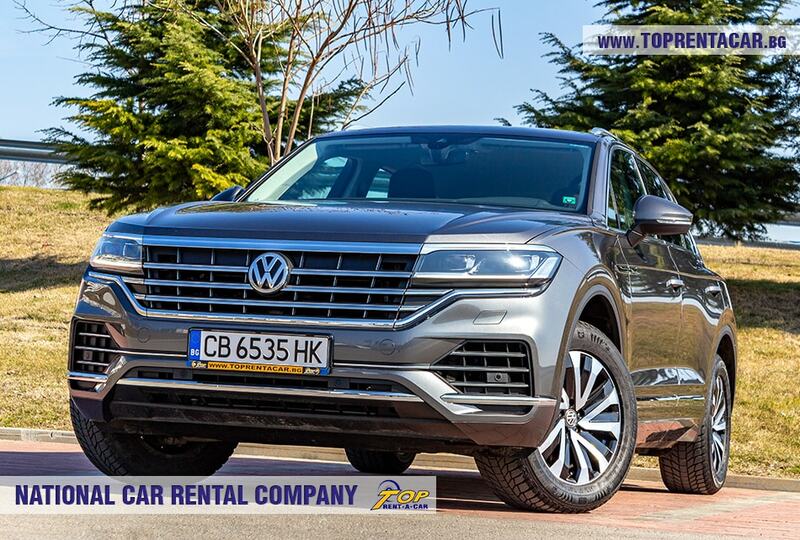 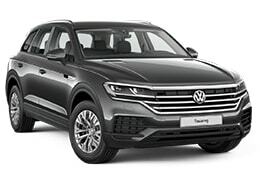 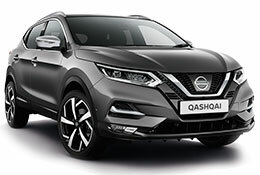 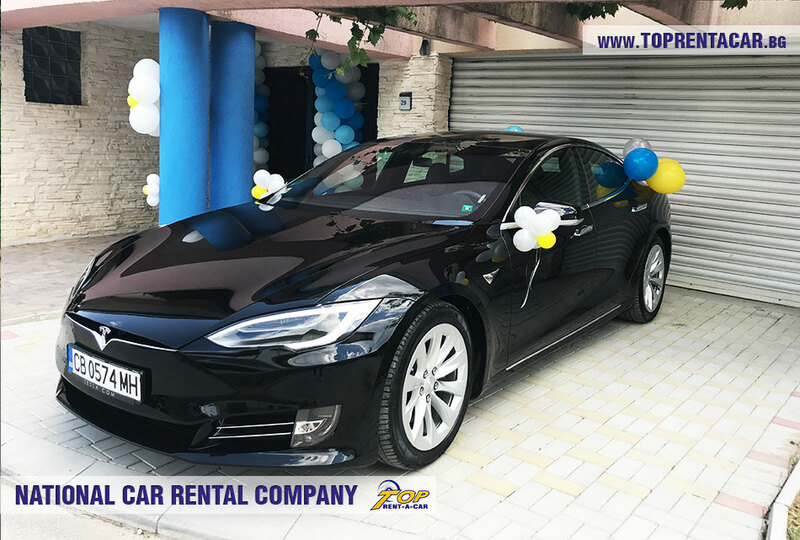 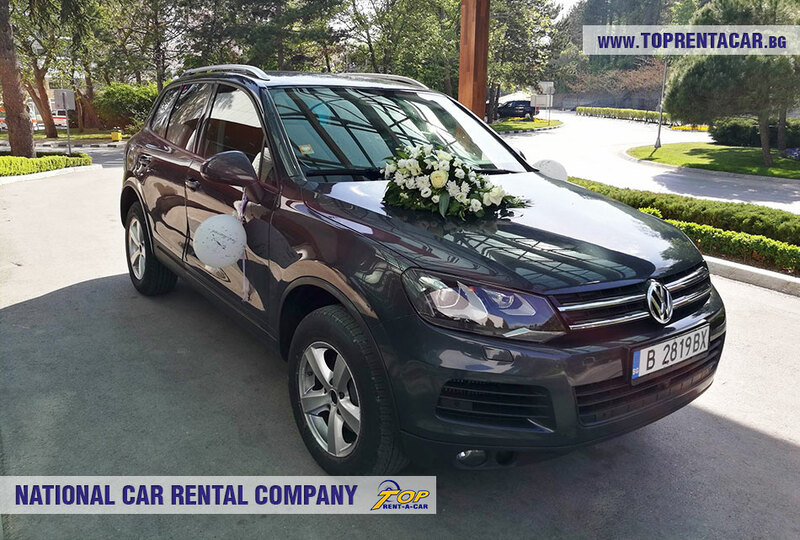 If you choose a car for your special occasion from Top Rent A Car a lot of your worries will surely be gone, as our offers will guarantee a high level service. 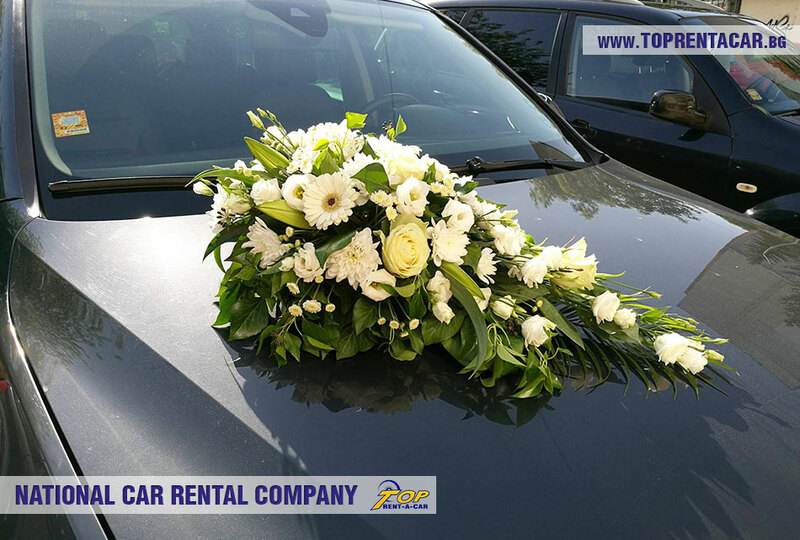 The vehicles we offer for such occasions are new and in pristine conditions. 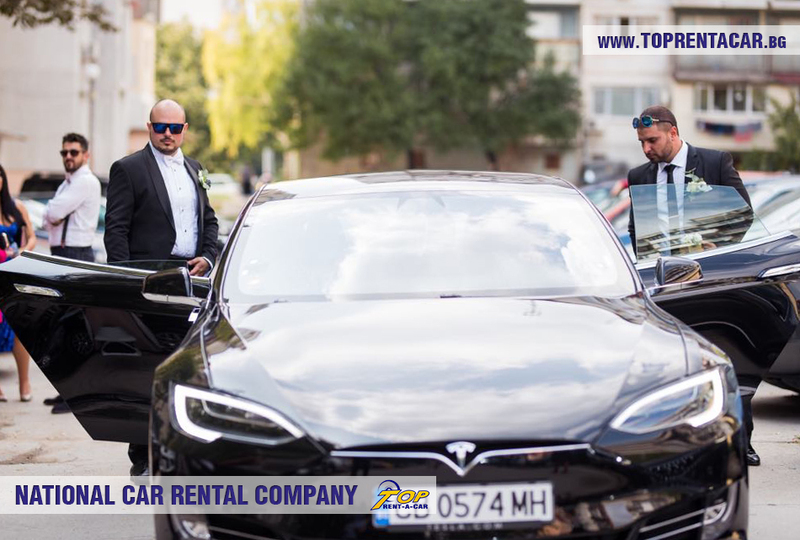 Our chauffeurs are professionals who will take care for your trip. 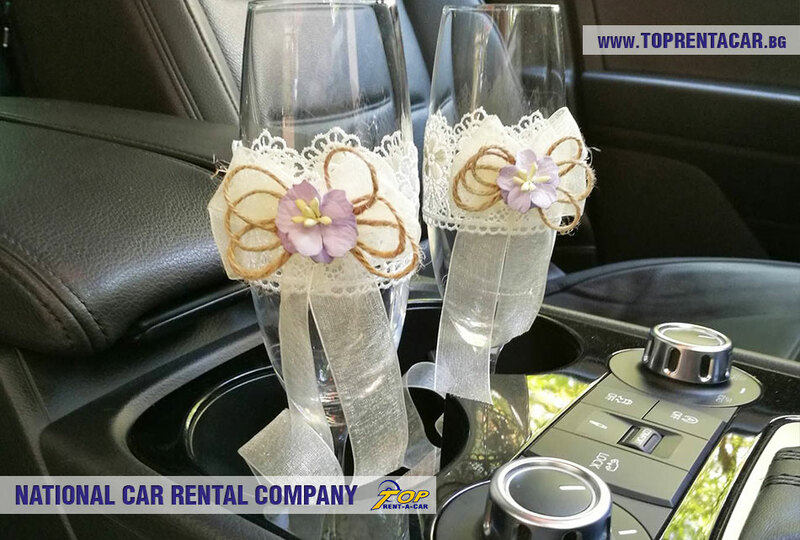 We offer decorations, fitting a cooler for refreshment drinks, internet access and more. 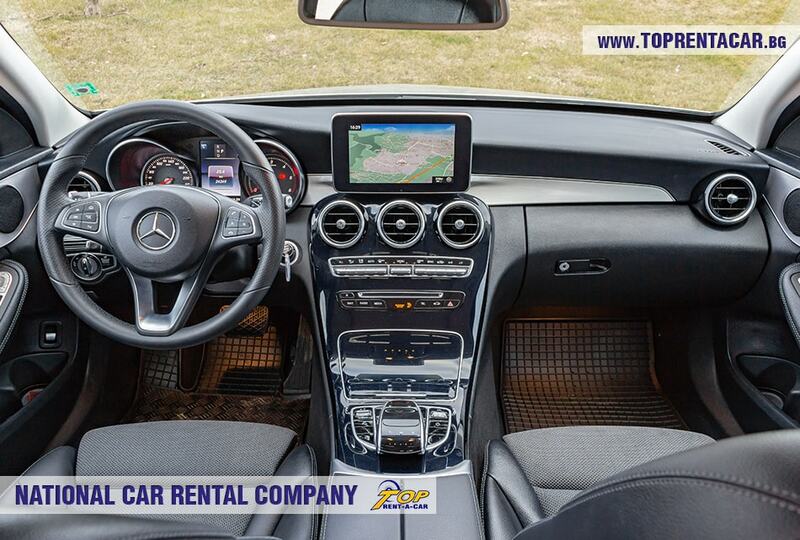 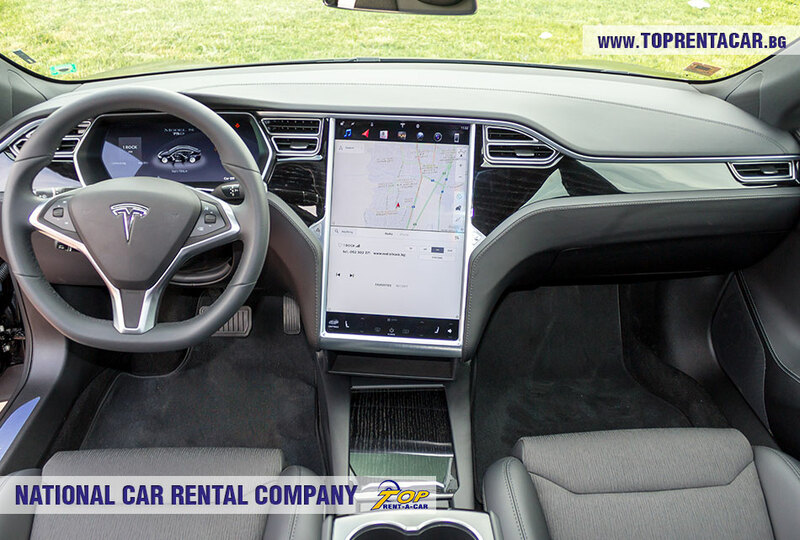 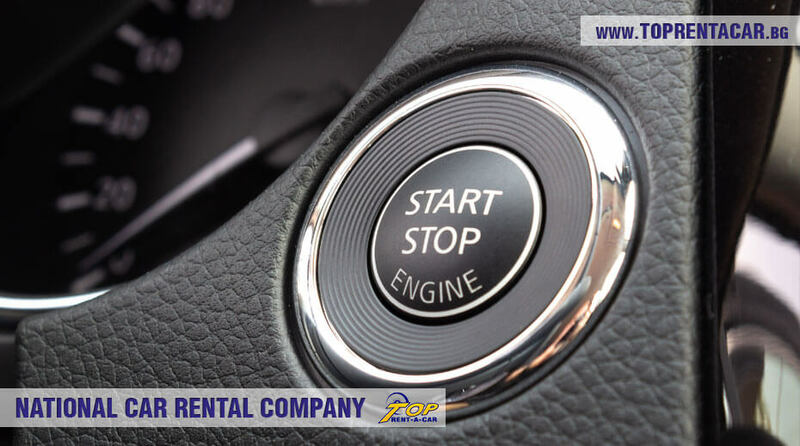 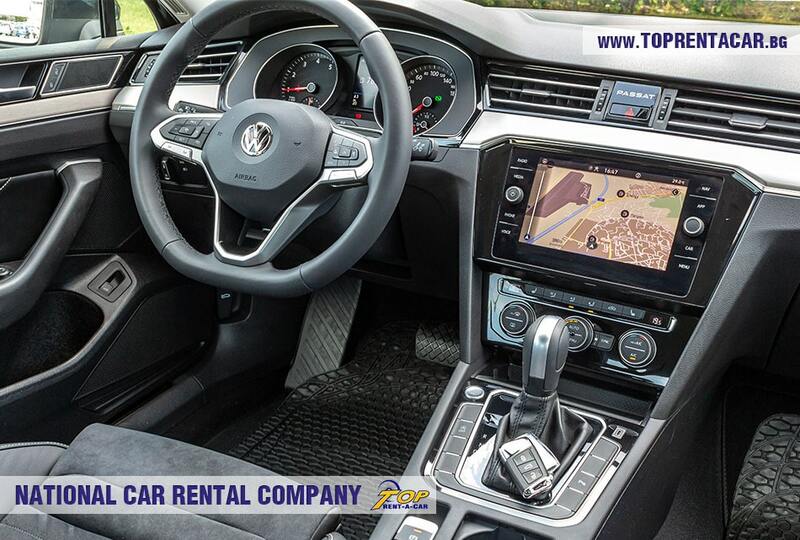 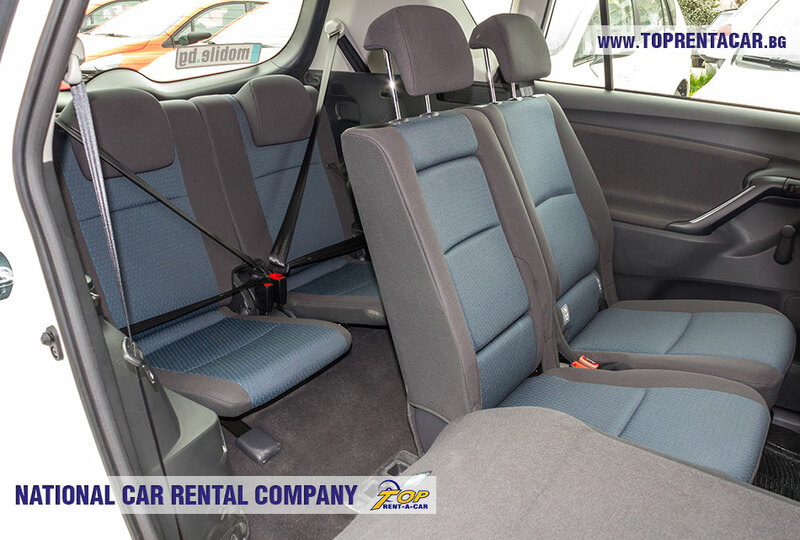 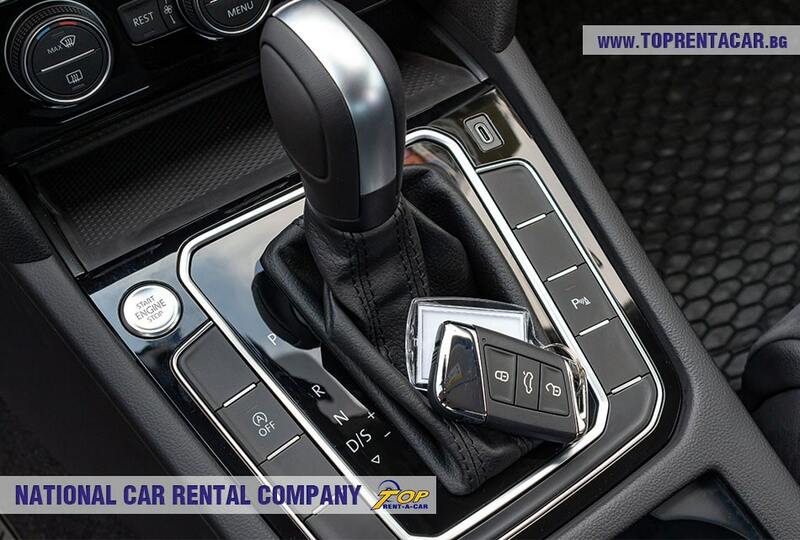 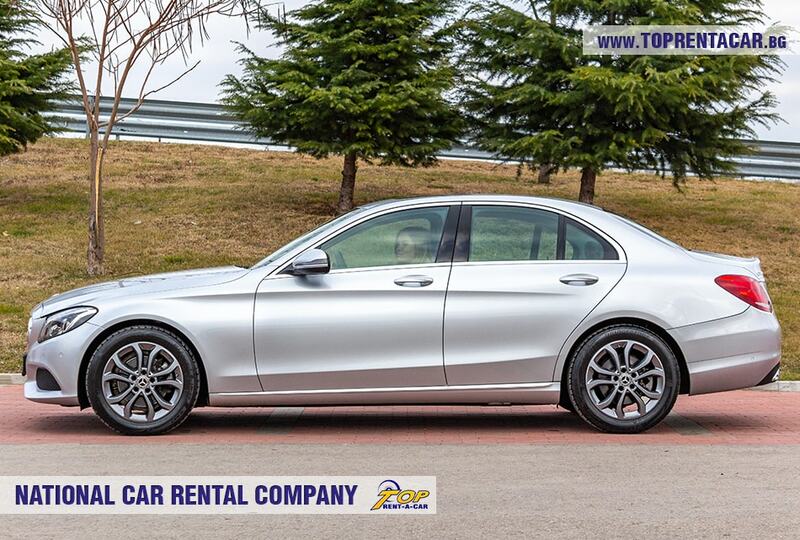 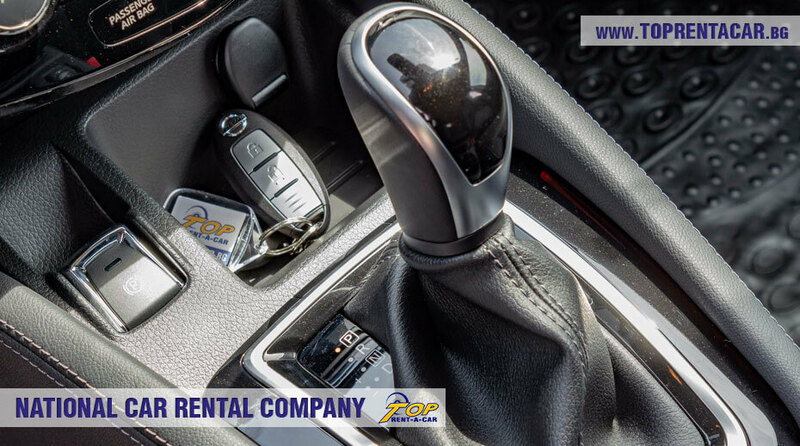 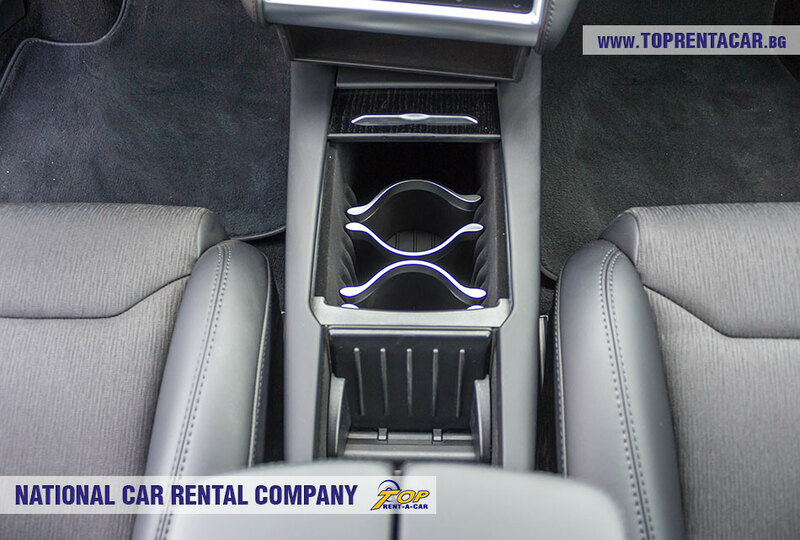 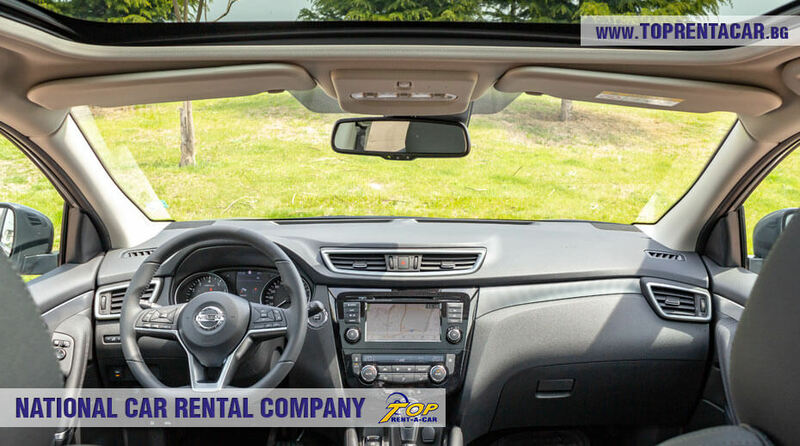 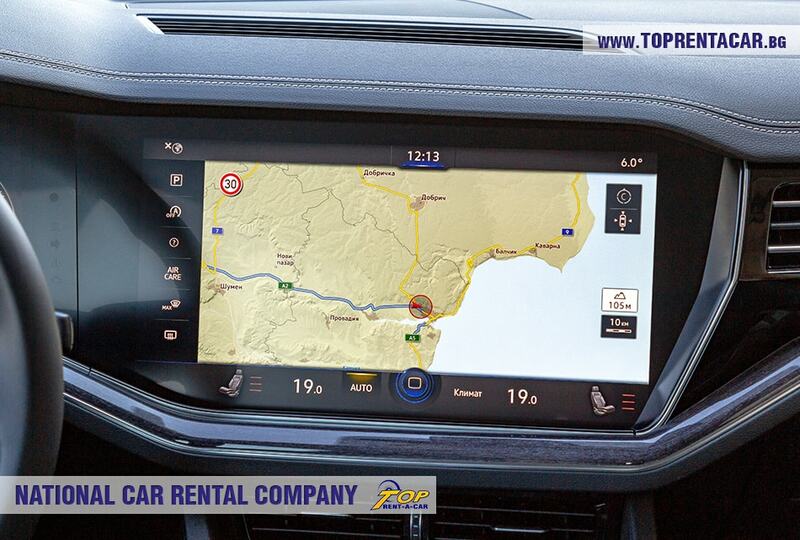 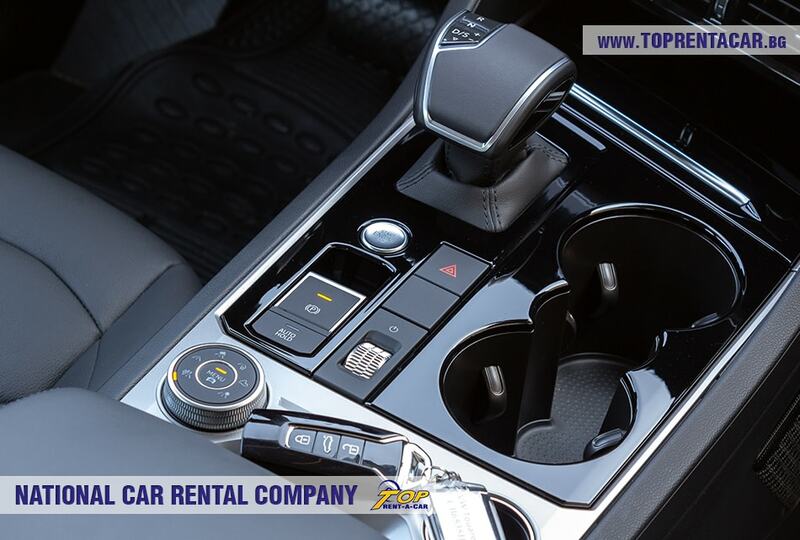 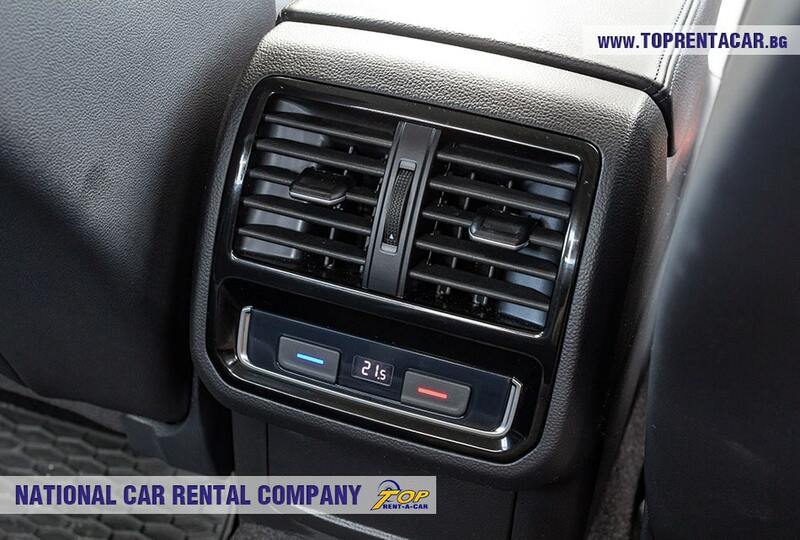 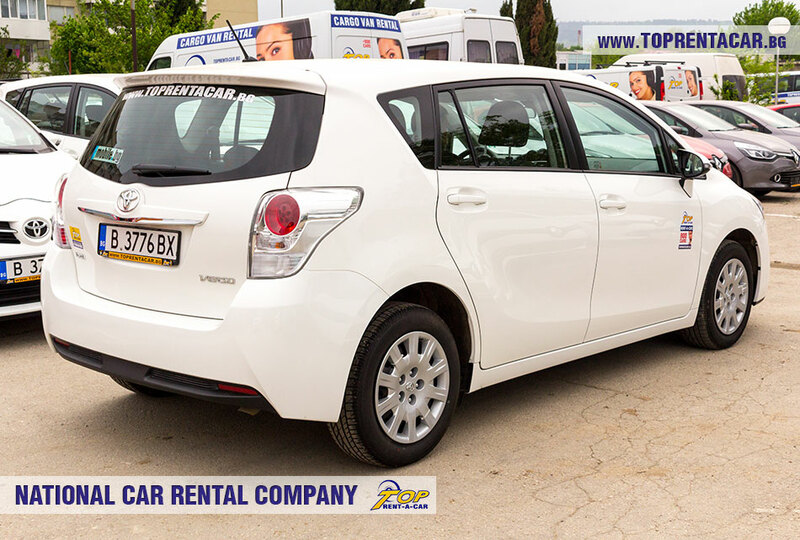 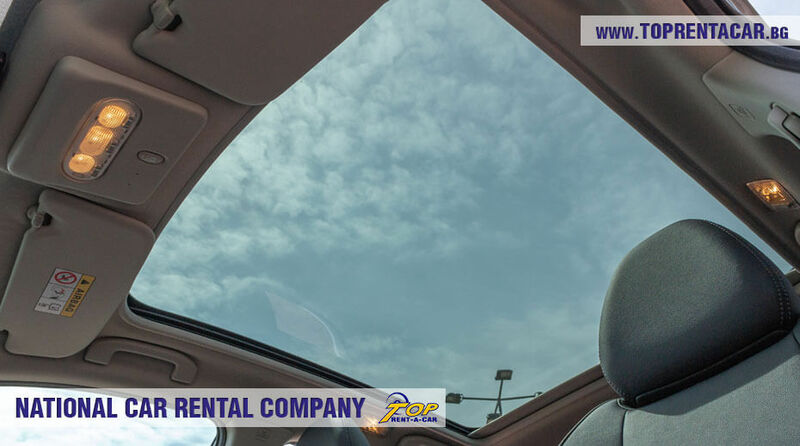 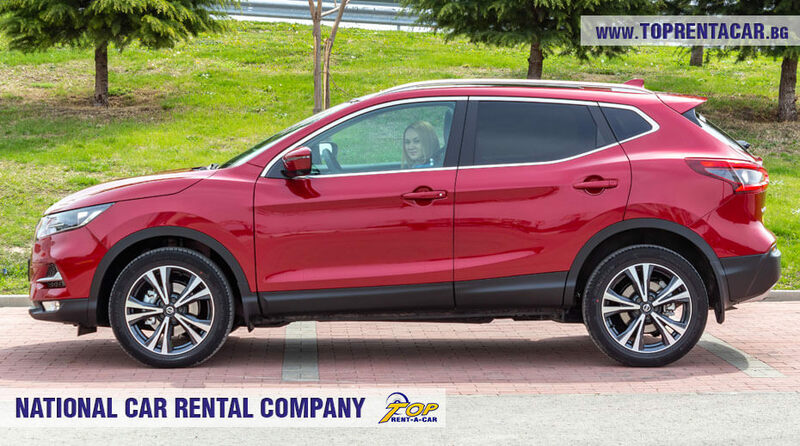 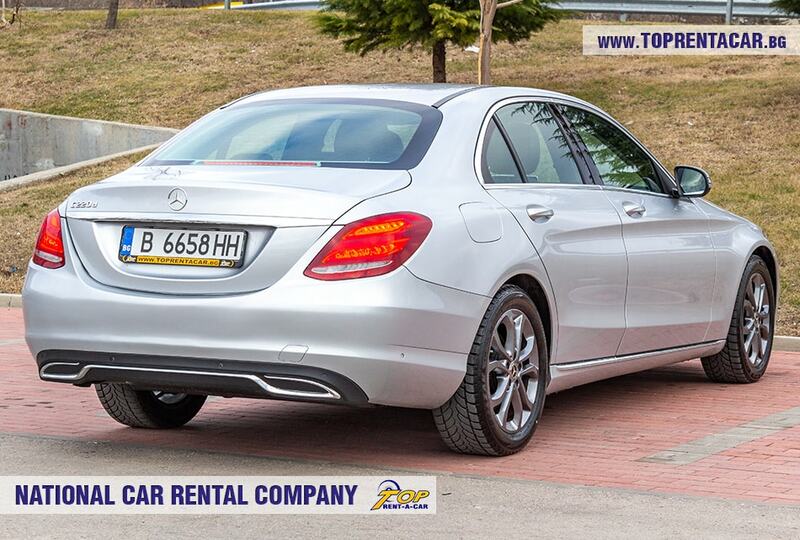 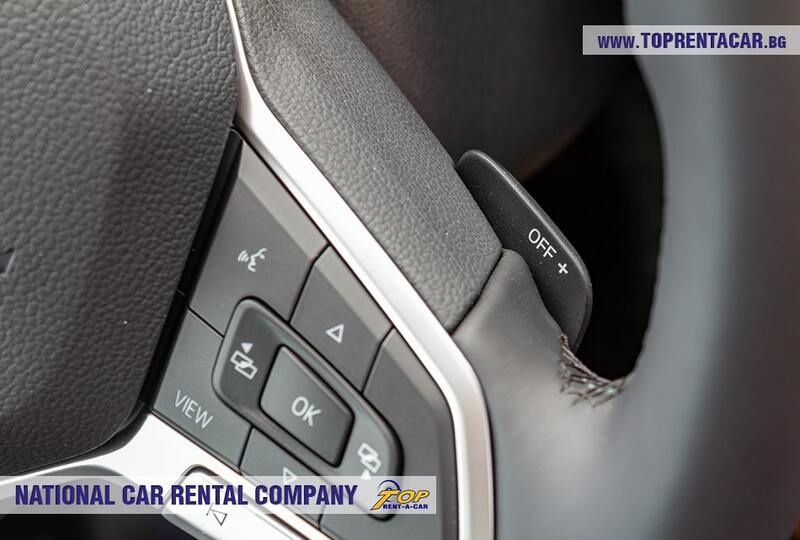 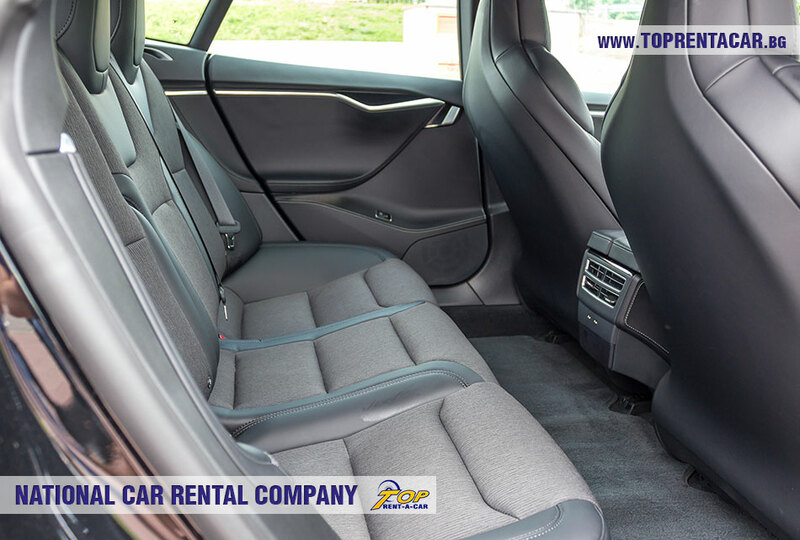 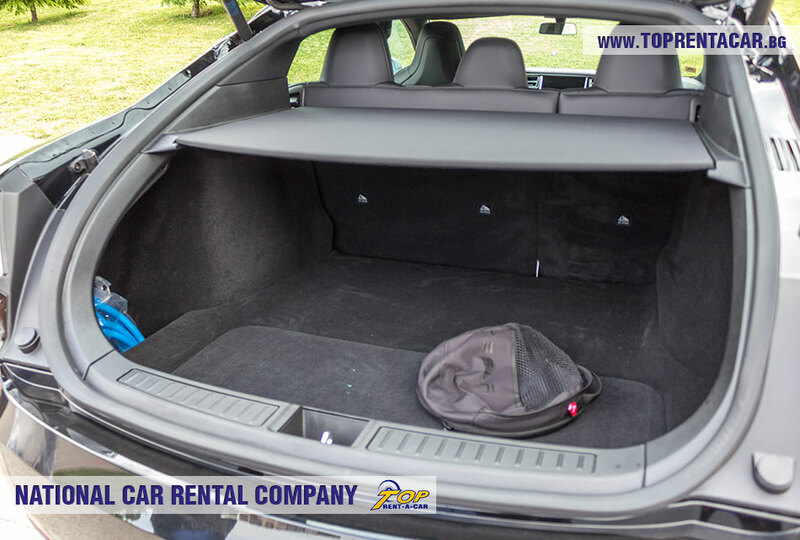 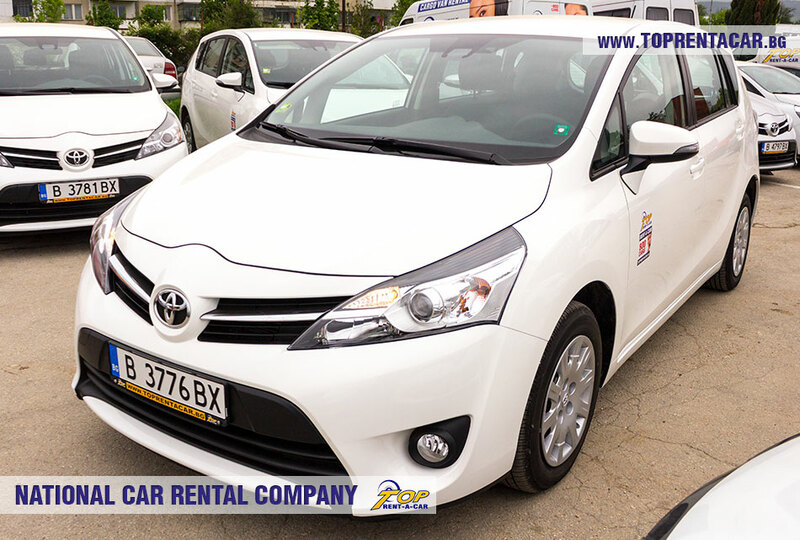 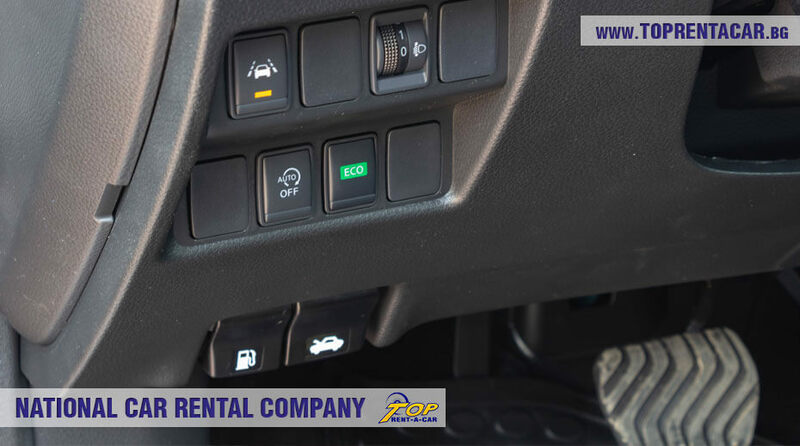 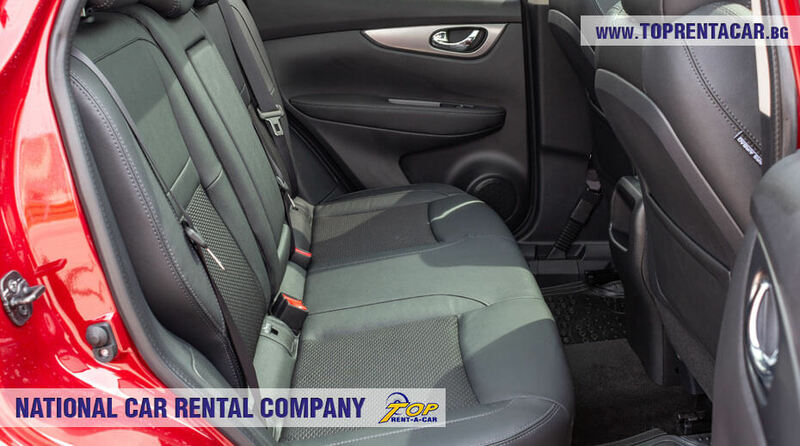 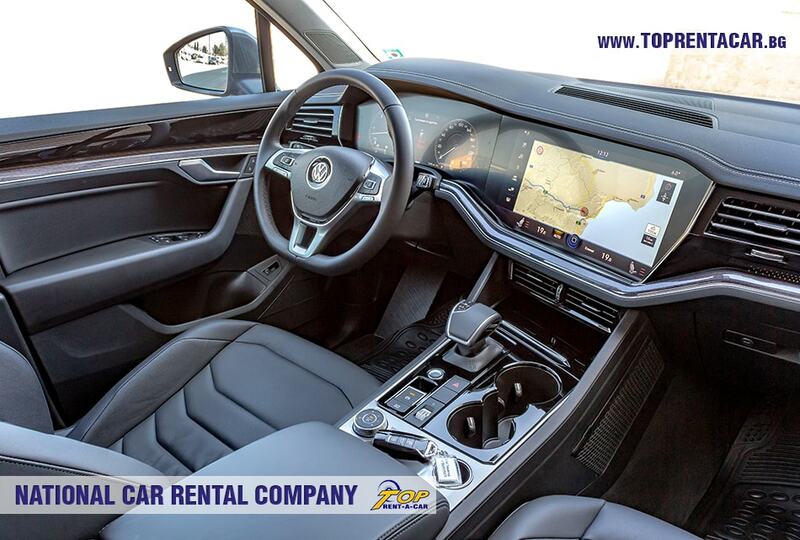 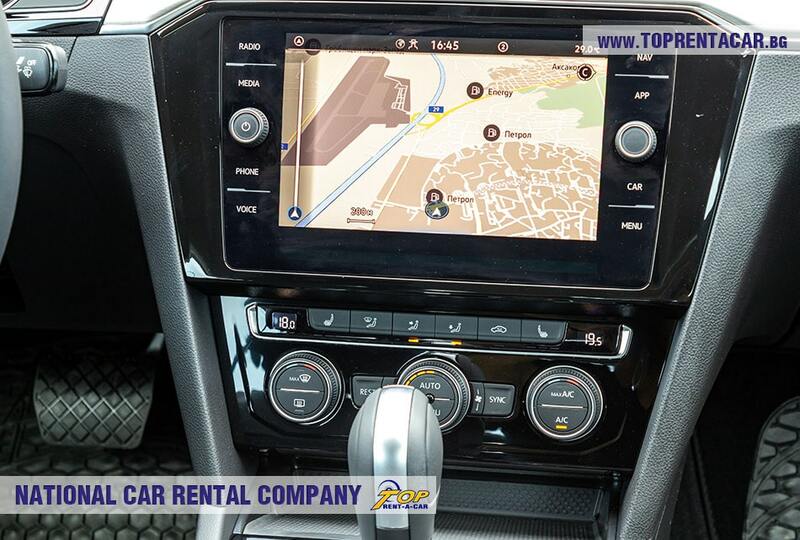 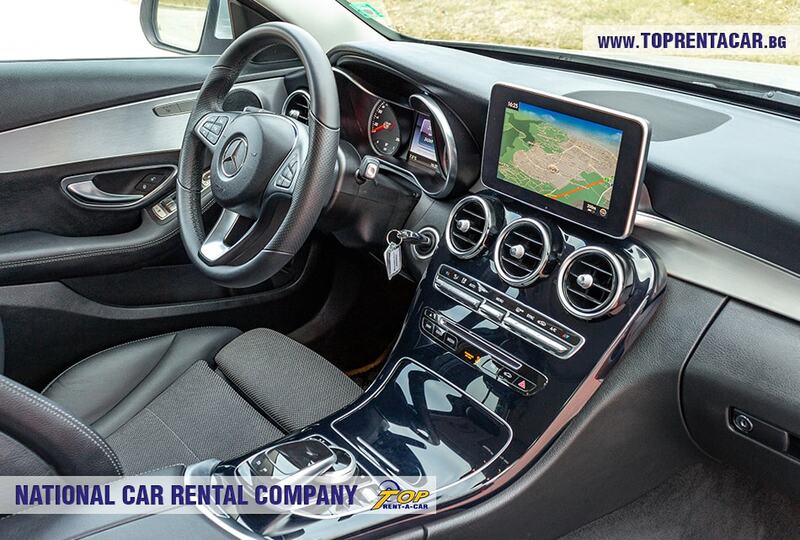 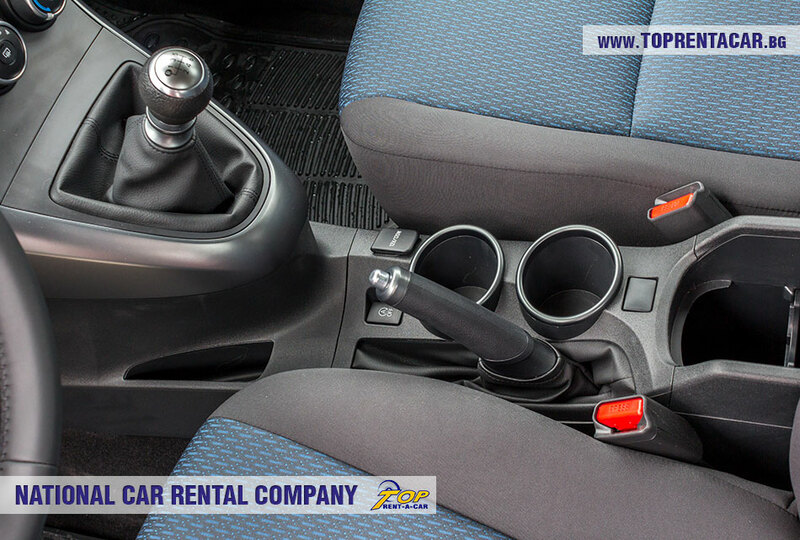 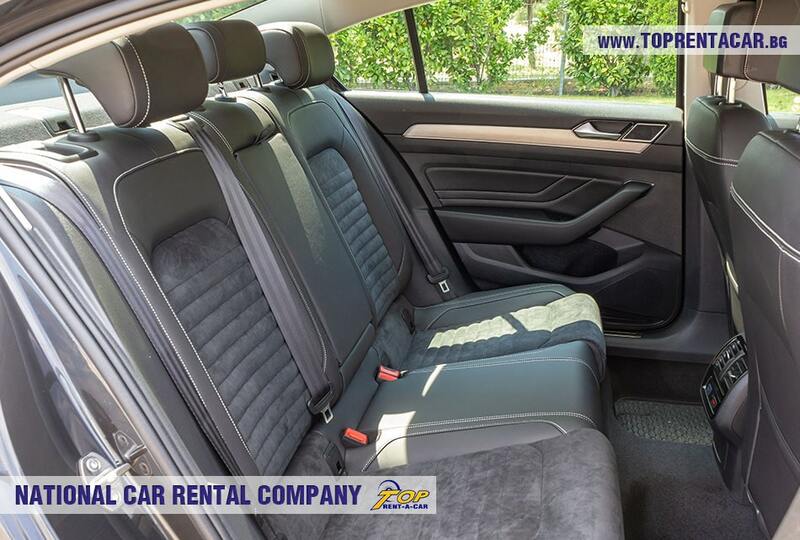 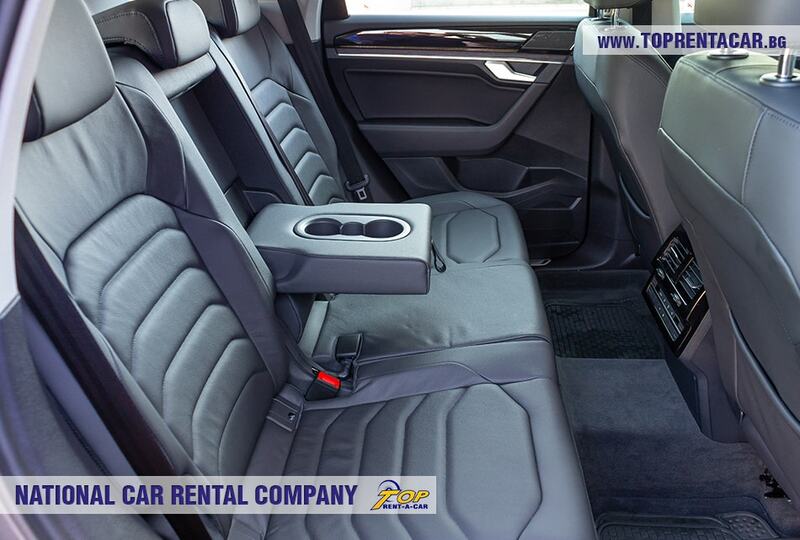 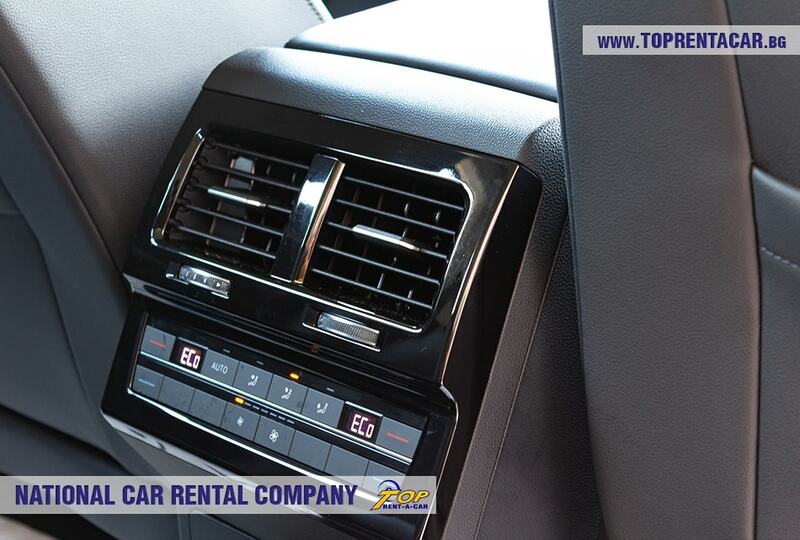 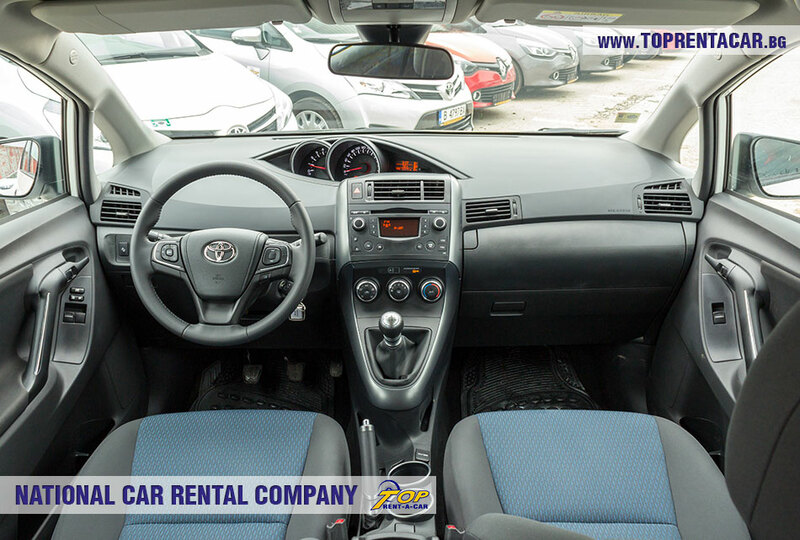 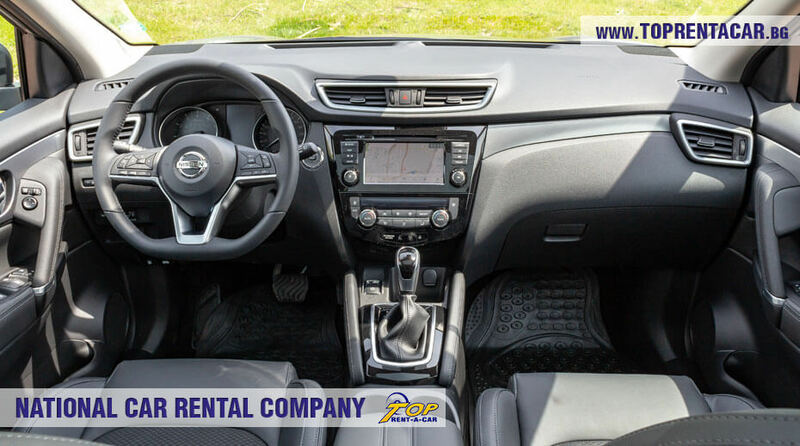 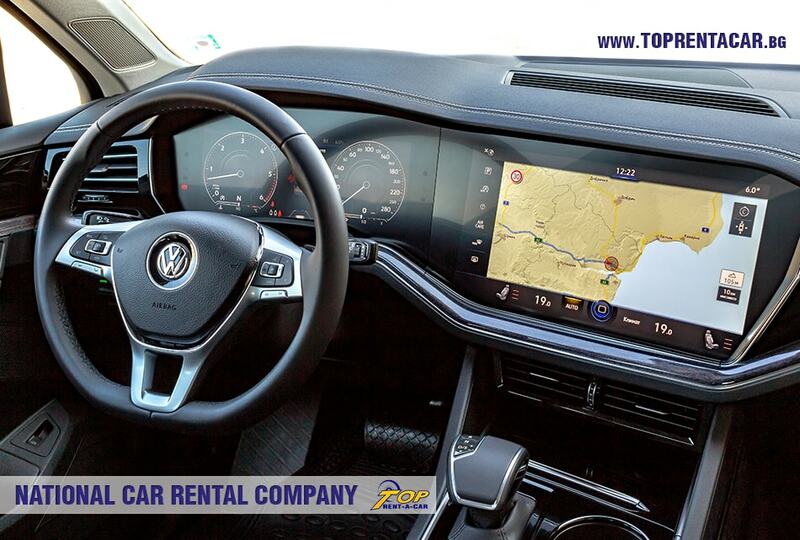 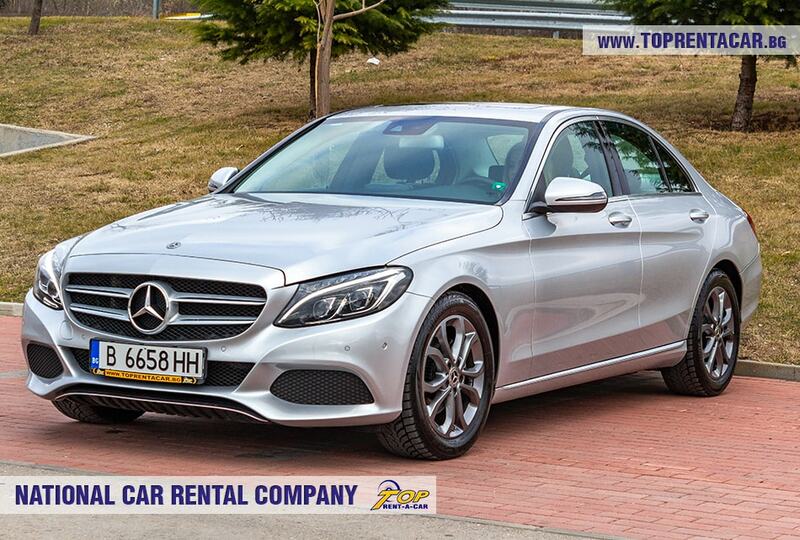 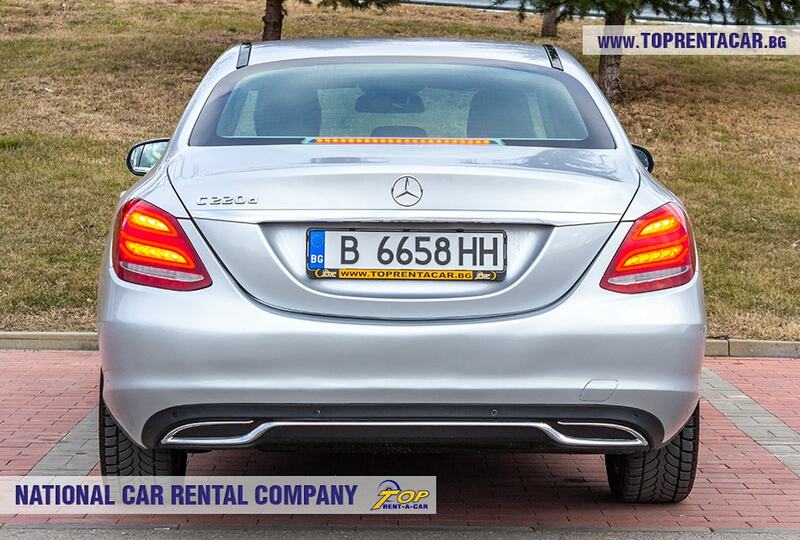 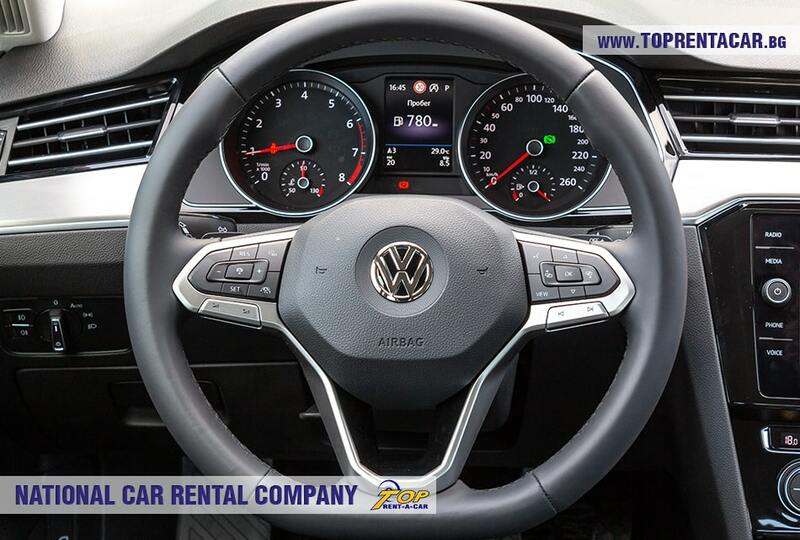 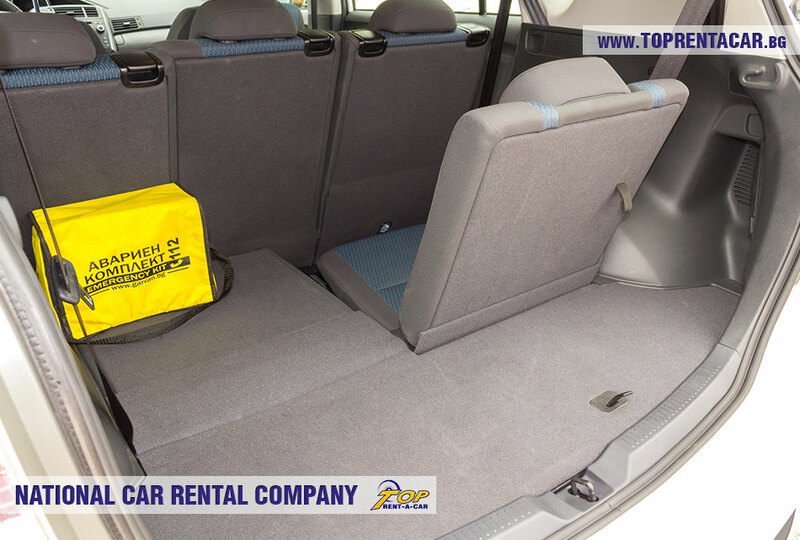 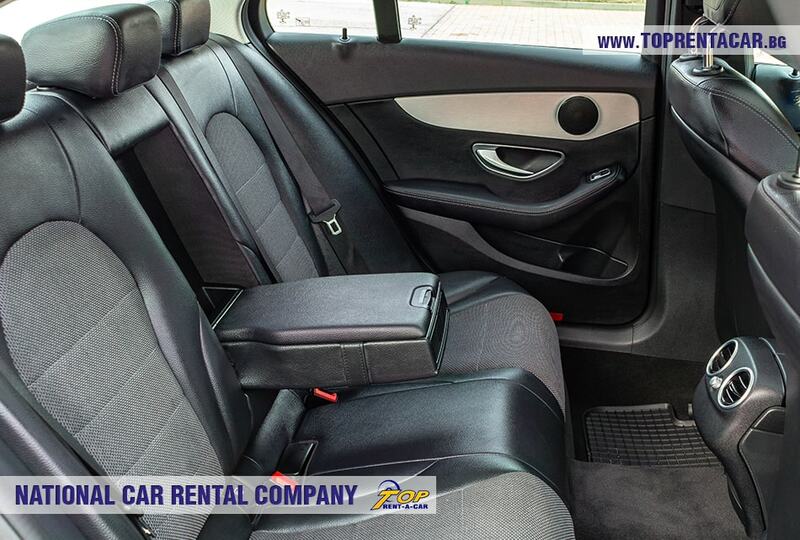 Our goal is to offer you maximum comfort and coziness during your trips with rental cars from Top Rent A Car.